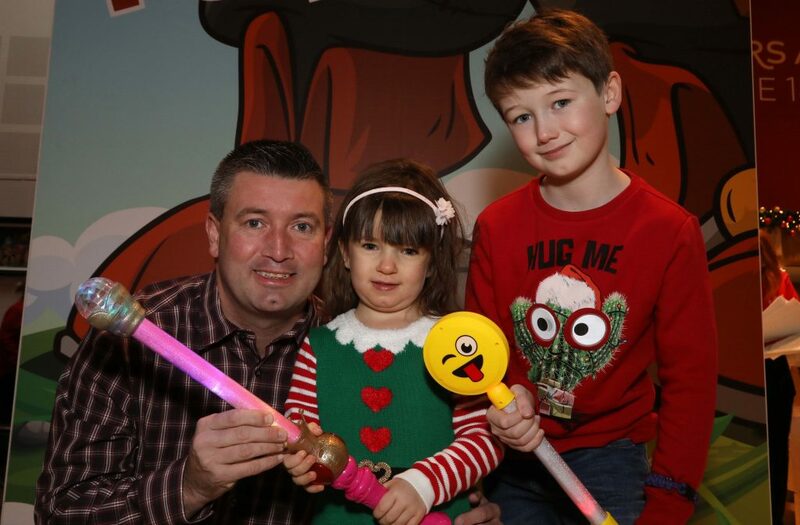 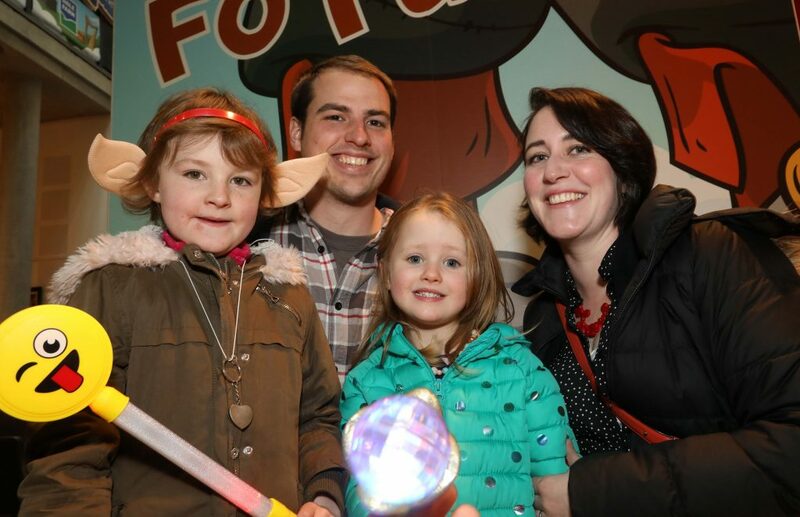 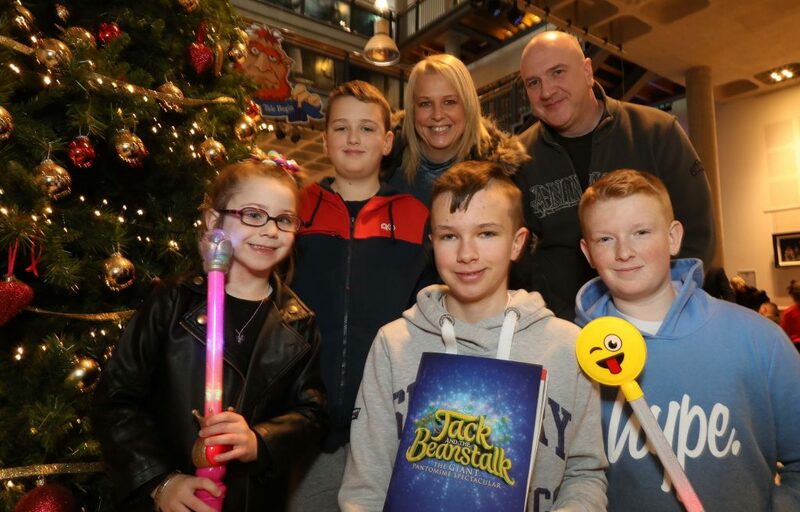 Festive family time at Christmas Panto! 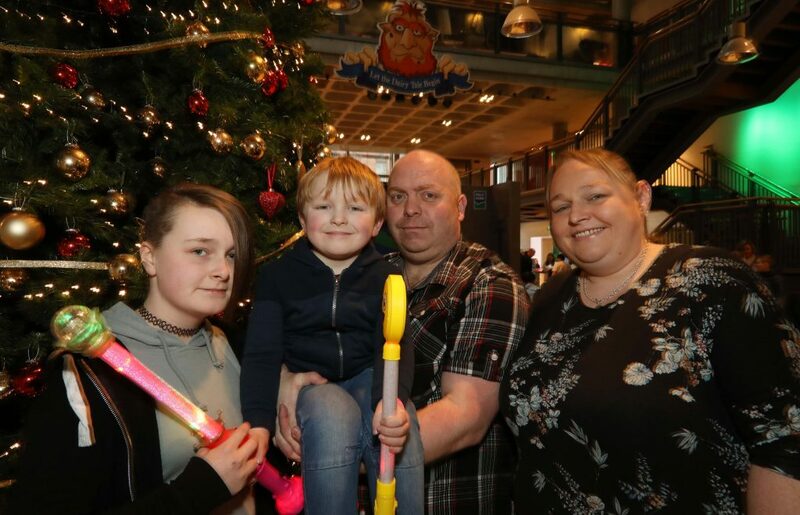 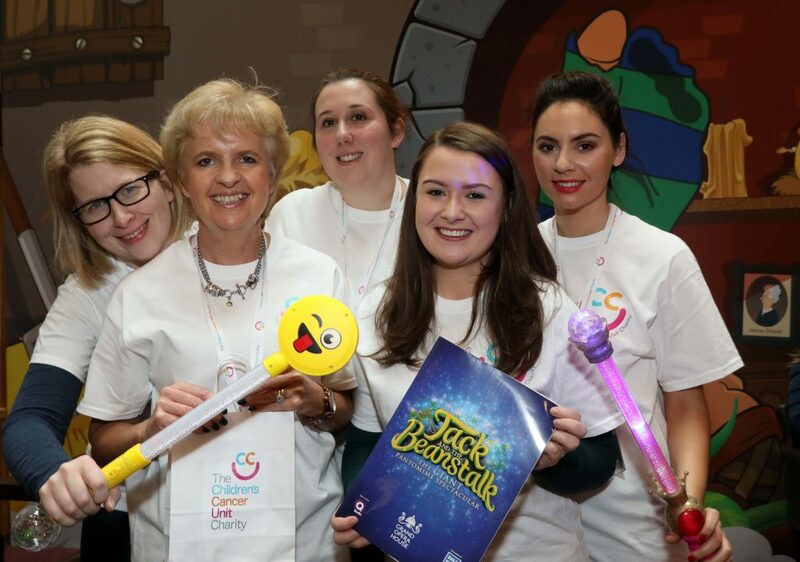 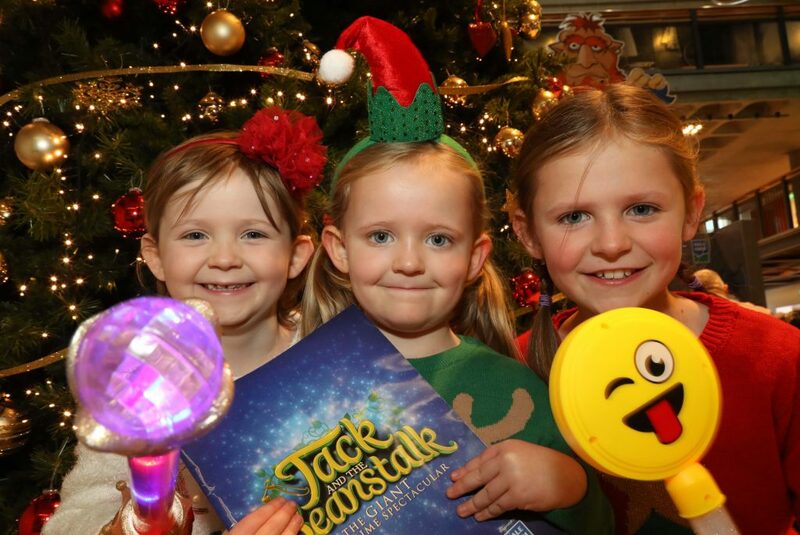 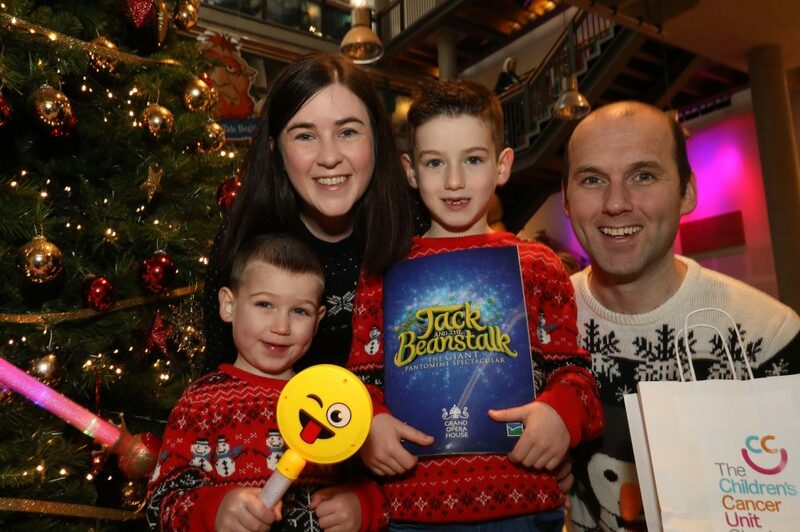 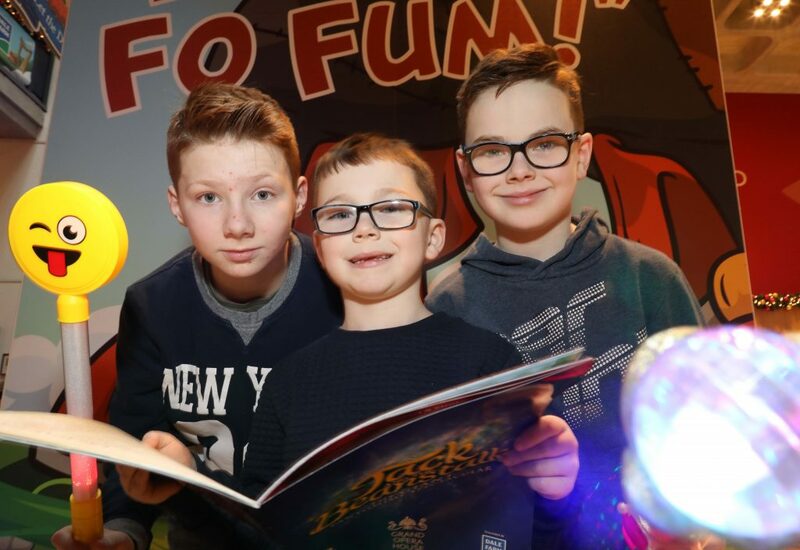 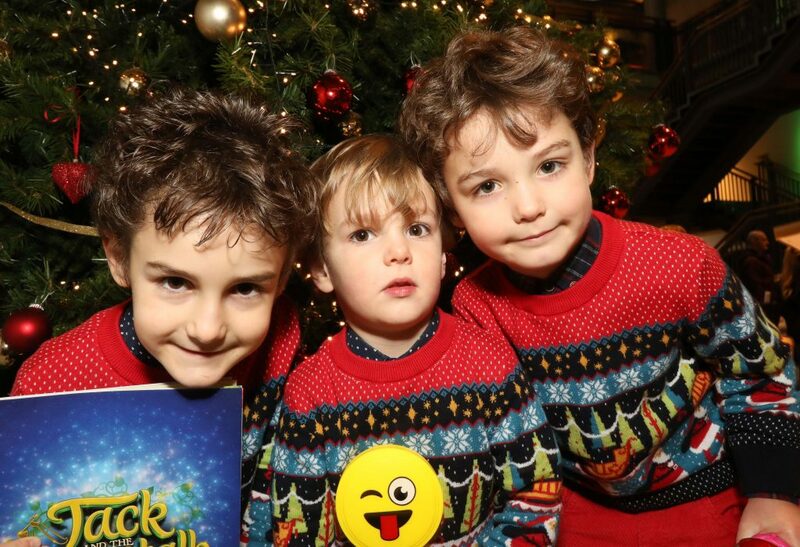 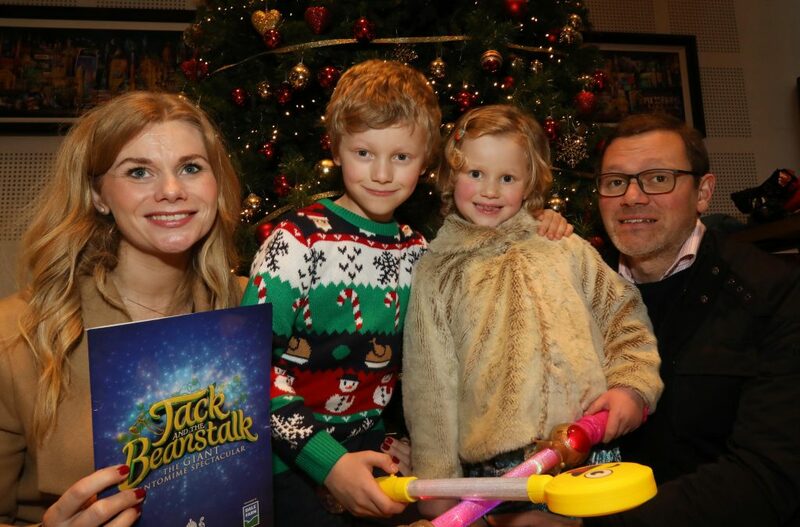 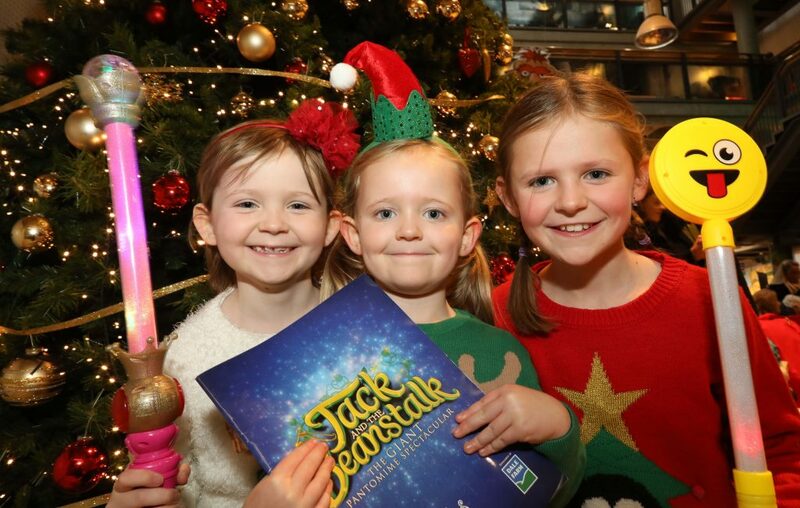 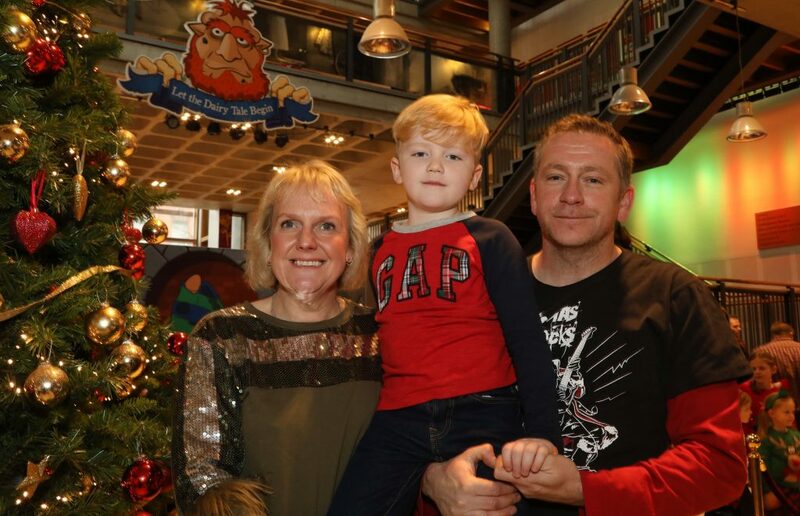 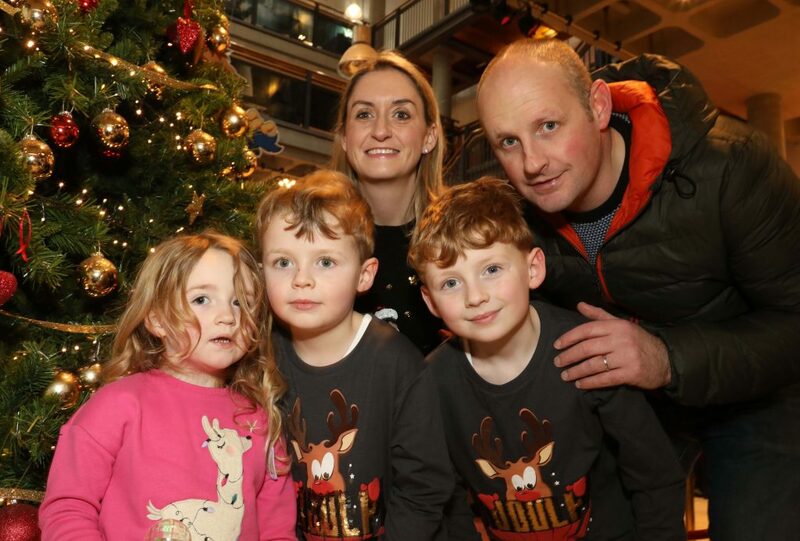 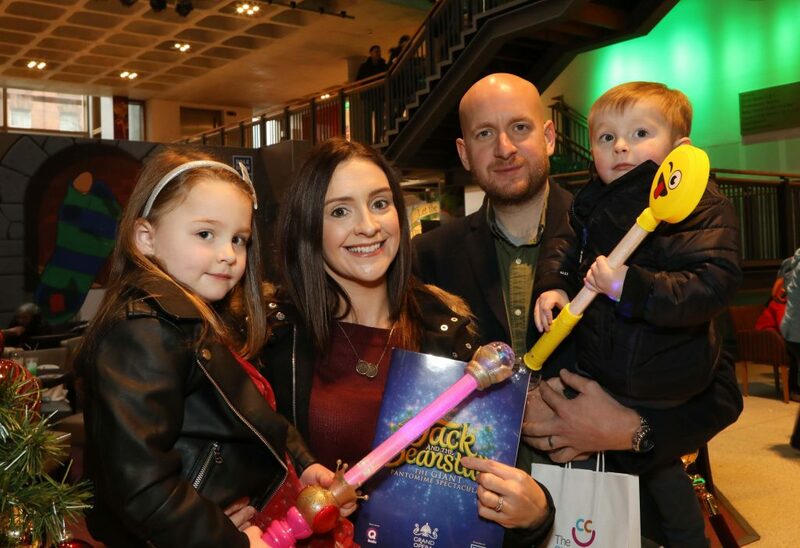 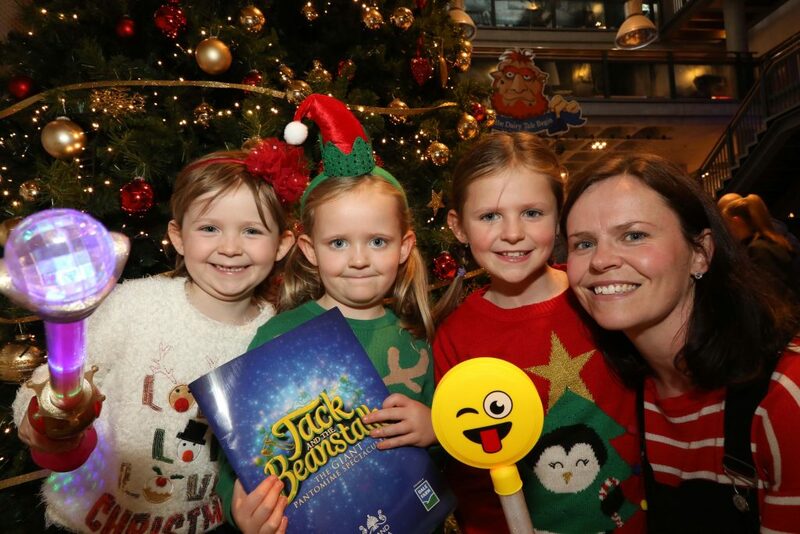 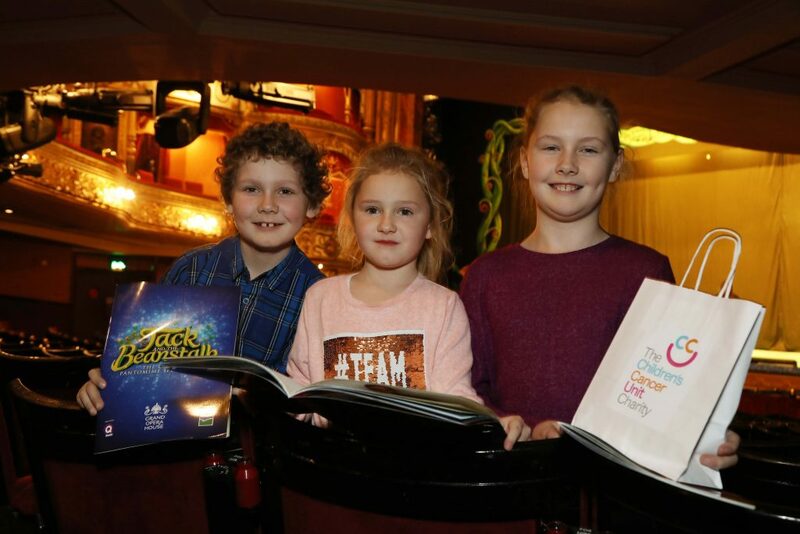 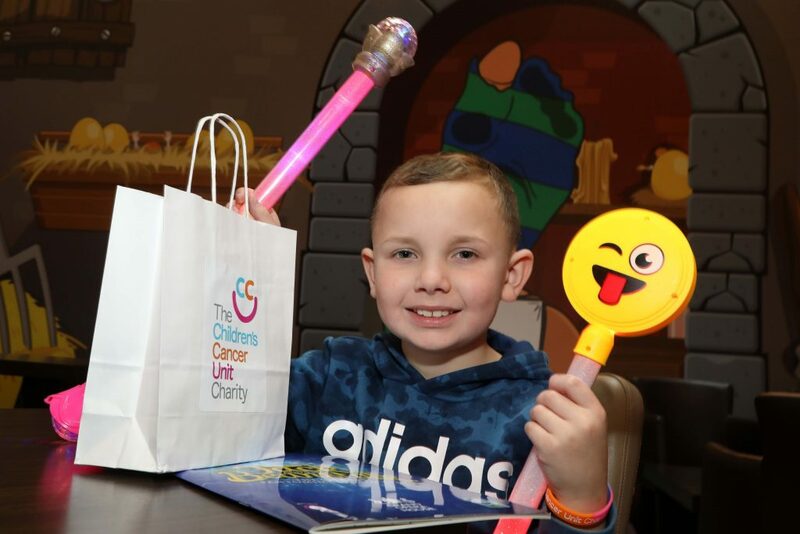 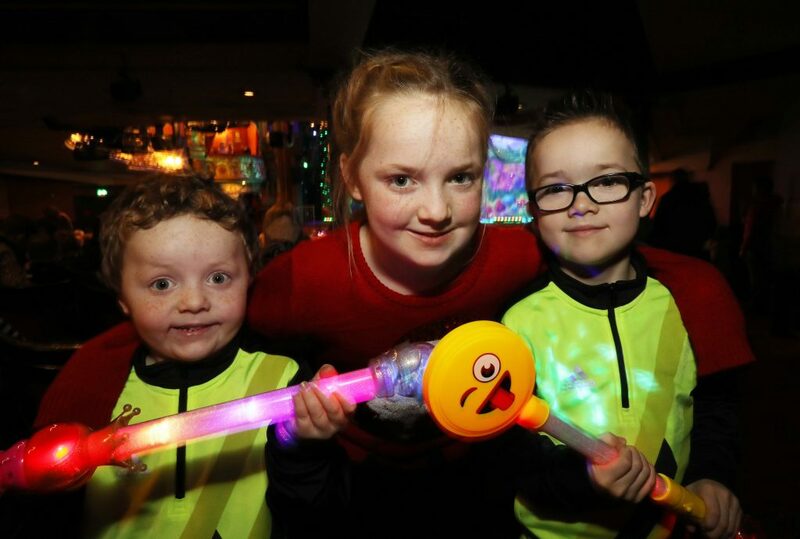 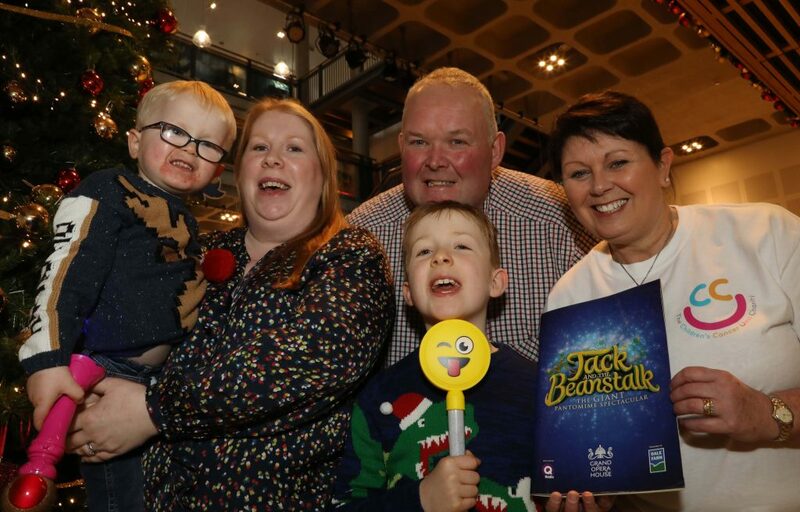 We were delighted to welcome families from across Northern Ireland to the Grand Opera House on Sunday 2nd December, for the panto performance of Jack & the Beanstalk. 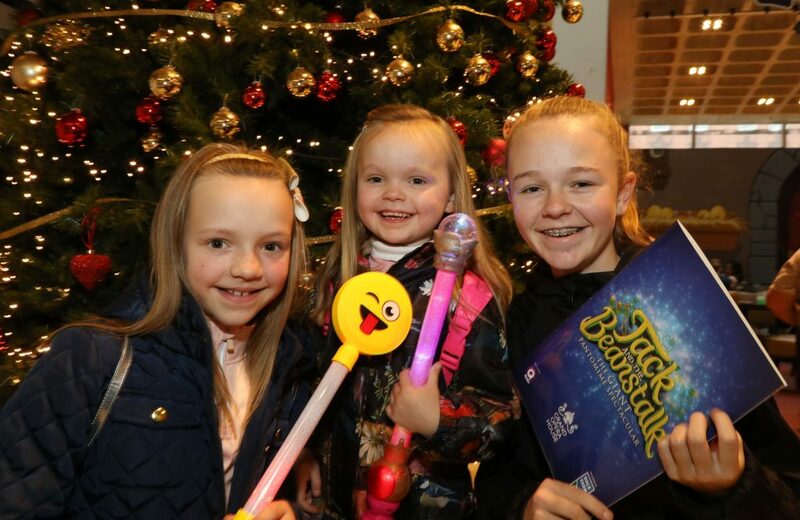 Everyone had a fantastic time, with smiles from ear to ear all round. 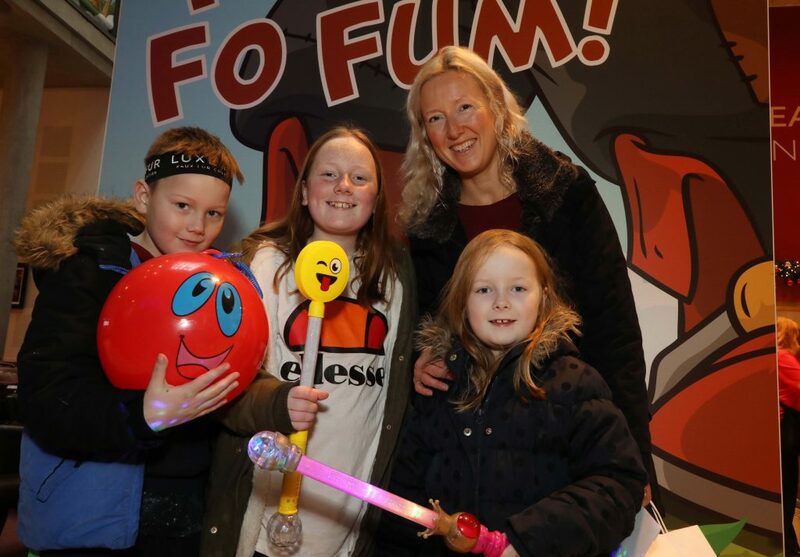 A lovely opportunity for our families to enjoy themselves and make wonderful memories at the show.